Best Beauty Product is FREE!! Models are always looking for news ways to maintain and stay looking their best, huge amounts of money are spent on achieving this goal, however the key to youthful looks is actually FREE!! 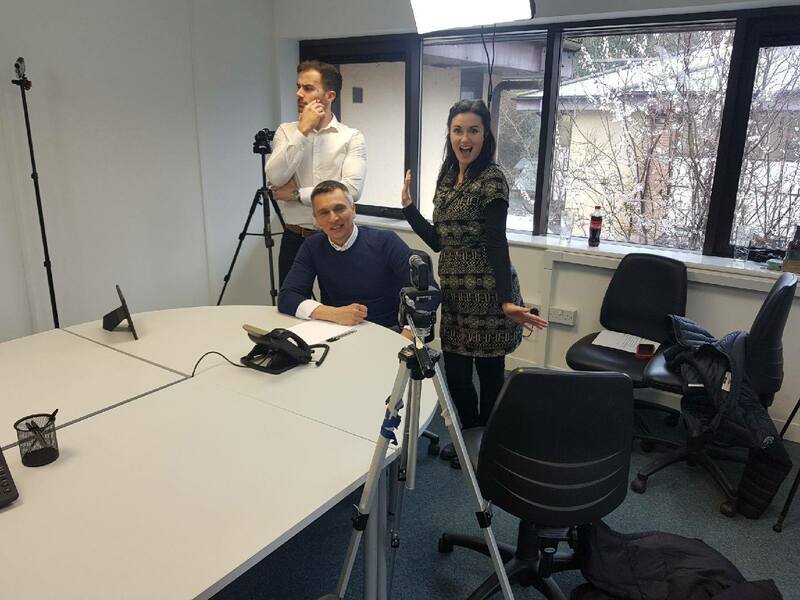 Models Direct has the answer…. 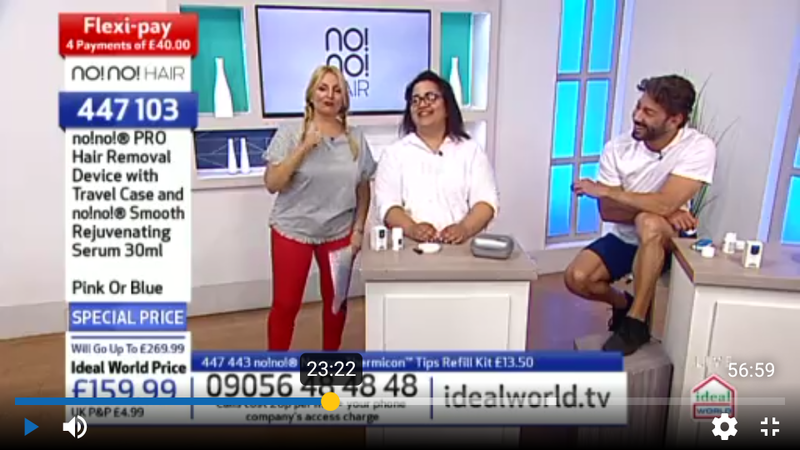 “I had an awesome time yet again working with the Ideal World crew (channel 22 freeview, 654 sky) advertising the NoNo hair removal system. As soon as I walked in it was hugs and was just like walking into a workplace that had known you for years. Seeing my fellow model Bernardo again was just like being with family and we knew exactly what we were doing. I even made a little bit of Ideal World history, as they don’t normally allow tattoos to be shown on television. But the presenter said that so many people have them (and I hadn’t shaved my legs for quite a while, so there was plenty if hair to remove.) So I was allowed to advertise by shaving over my tattoos to prove it could be done, with no damage being caused. 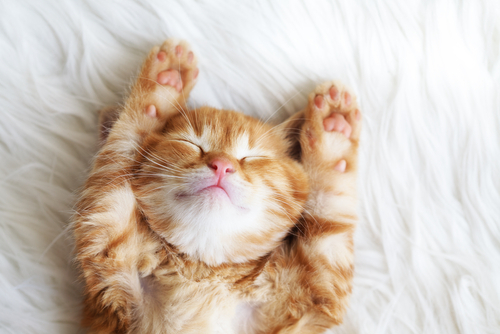 Everyone remembered me and I them and I think I’ve made some fabulous friends to work with.